A choir is a vocal ensemble whose members, called choristers, sing together under the direction of a choirmaster. The word "choir" can be translated into two different words in French : either “chorale” (for volunteers) or “choeur” (for professionals). The choir was originally a religious musical group and was named after the place they stood in in the church. Members of a choir can be divided into several groups, called voices. All the voices sing together or in turns. According to age, gender, vocal ability and degree of technical background, the voices are different. There are, for example, baritones, altos and sopranos. 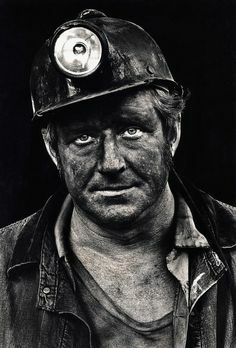 Choirs were created in all the mining towns of the country in the 19th century. The story says that choirs were invented by well-meaning monks aiming to occupy the miners and avoid their spending their free time in a pub. After that, joining a choir when one left school became as normal as finding a job, because of the national identity that it created. The “gene” of choir was handed down from generation to generation. 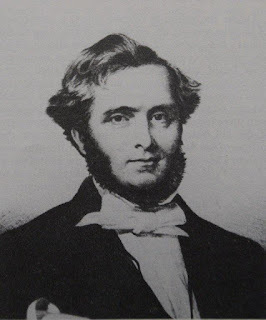 Thanks to Reverend John Curwen, who popularised the 'Tonic Sol Fa' (method replacing music theory by indicating each note with the hands), singing was facilitated for the working population. Originally, men's choirs sang at ceremonies and festivals such as Christmas or Easter but competitions of choirs helped the tradition to spread accross the country. In the second half of the 19th century, instruments began to accompany the choirs and from the 20th century onwards, the choirs and their songs gradually became more and more secular. However, over time, the tradition was brought to an end. Children were not interested in spending time singing while they could do something funnier or more challenging. The Cardiff Arms Park Choir is one of the most popular choirs in Cardiff but not the oldest. The band was formed on 1 September 1966 during a rugby match between two clubs. At the time, the choir was called "The Cardiff Athletic Club Male Voice Choir". In 1993, they participated in the "World Choir" in Cardiff, organised for amateur choirs from all over the world. 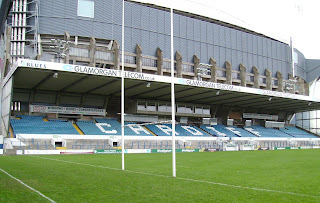 They eventually changed their name in 2000 to become "The Cardiff Arms Park Male Choir" in link with the name of the stadium, "Cardiff Arms Park". 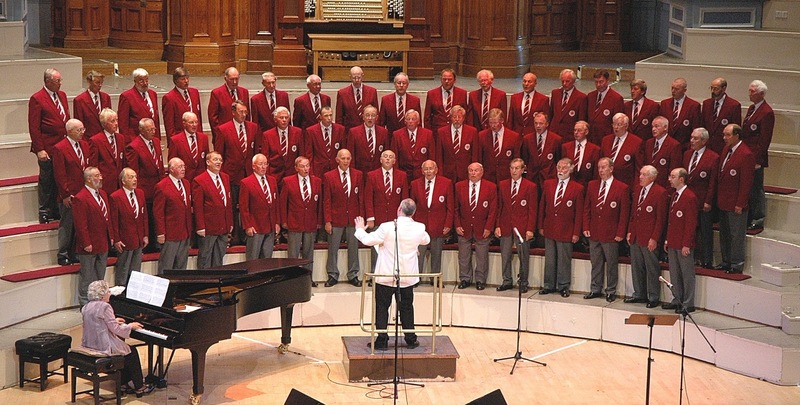 Since 2000, The Cardiff Arms Park Male Choir has started singing for charity, with thousands of pounds donated to local and national charities. They have a very good reputation with their many performances in mythical places like the Royal Albert Hall or St David's Hall. They have also appeared on Australian, New Zealand and British TV channels (BBC, Sky Sports, ..). On 26 March 2016, they sang at the opening of the World Half Marathon in Cardiff. Although fixed in Welsh culture, the tradition of male choirs is also widespread throughout the world. Originally reserved exclusively to men, its reputation has helped to make it accessible to everyone, regardless of age and gender. By Laureen Bouvy, Mégane Charles and Caroline Poncin.